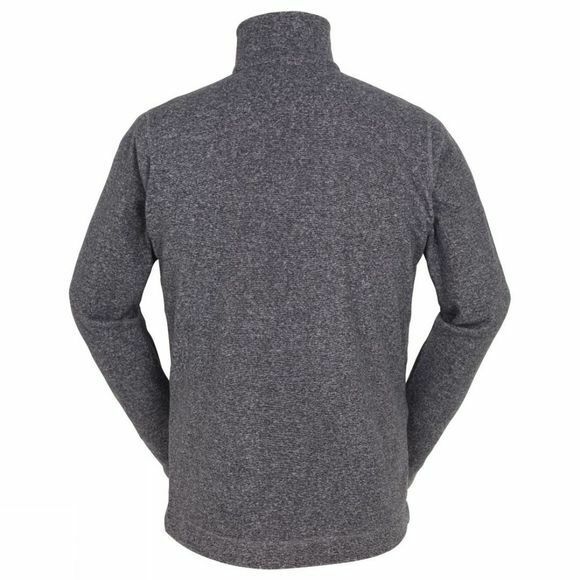 The Men's Camiro Full Zip Fleece from Ayacucho is a lightweight and soft full zip micro fleece. It has two mesh lined zipped hand pockets and a chin guard at the top of the main zip to eliminate any chance of chafing. Low profile seams reduce the bulk to maintain a slim and flattering fit for summer while also making it more comfotable to wear under heavier layers in the colder weather. 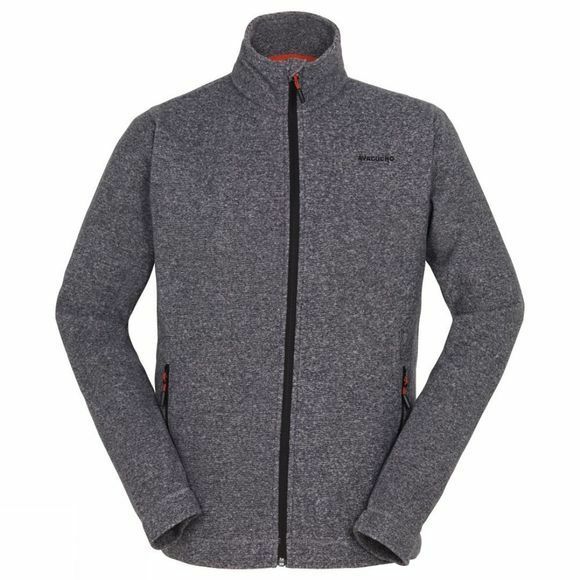 A great 'go-to' jacket for all year round.